Happy Thursday everyone! Once a week, the great Independent Fashion Bloggers compiles a list of the most inspiring, informative and fab blog posts from the past week about the goings on in the world of fashion (from haute couture to DIY to thrifting). So check em out! 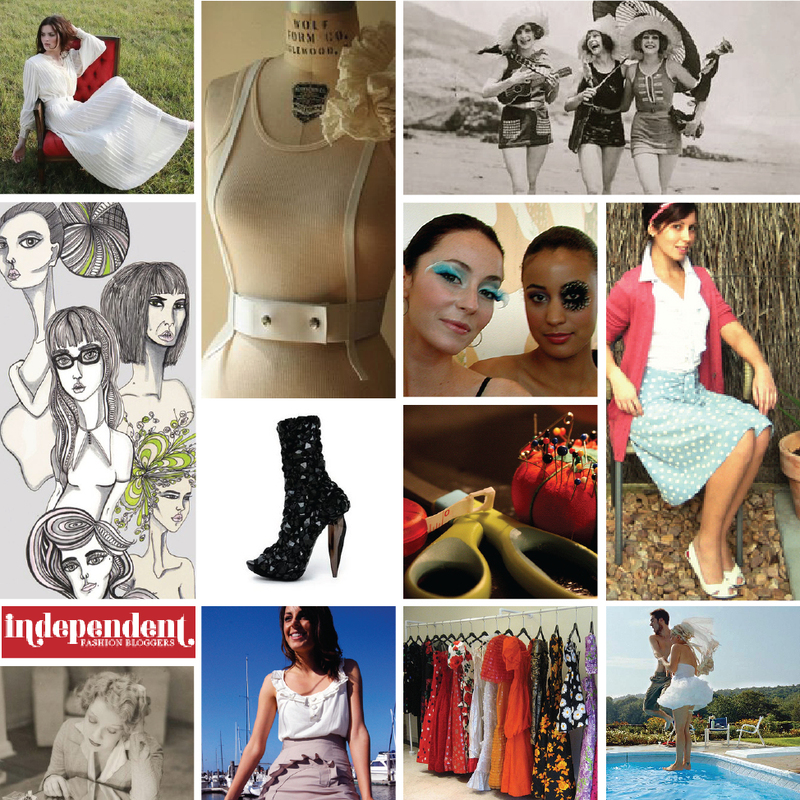 Support Independent Fashion Bloggers, expand your sartorial horizons and learn something new! alixrose: You have the perfect outfit, but whats the one thing that can keep it from becoming fabulous? Bobbins and Bombshells: Fashionable History – A look into 1920’s swimwear and bathing suits. Shoe Daydreams: Are you on board with the latest trend – Over The Knee boots? Unfunded: Respect your elders – Rock the vintage! Work Chic: Chic hosiery options if you still have to wear them in the summer heat! Greetings, I love your blog. It’s Amazing. My personal favourite is wedges but that’s just me. Keep up the work. I’ll be checking in next month for future updates.